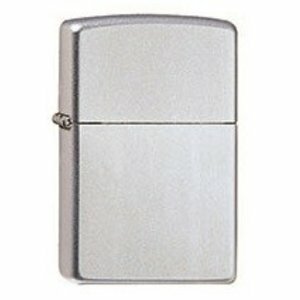 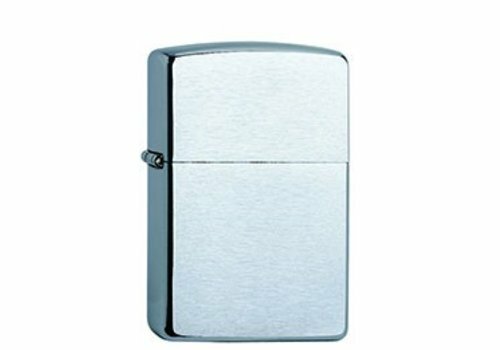 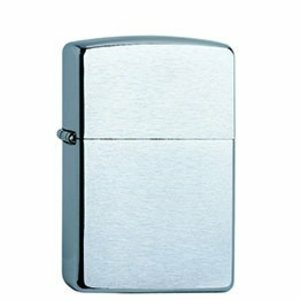 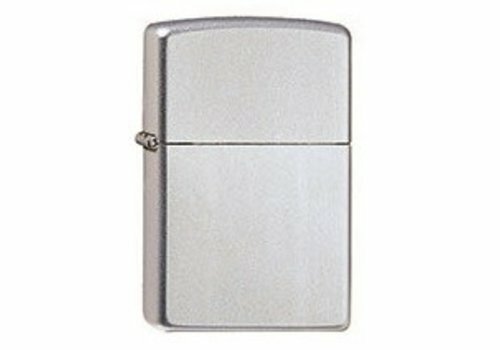 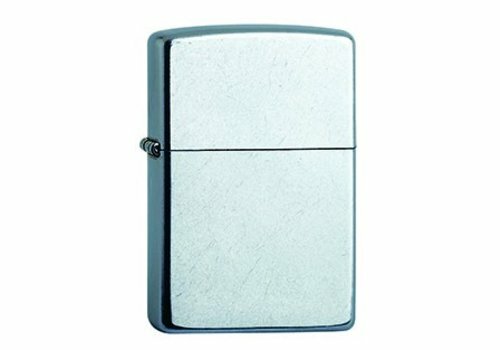 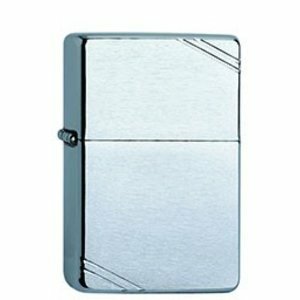 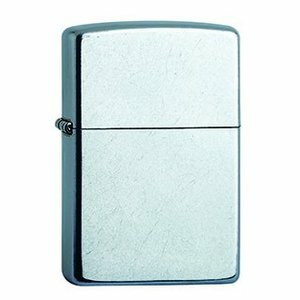 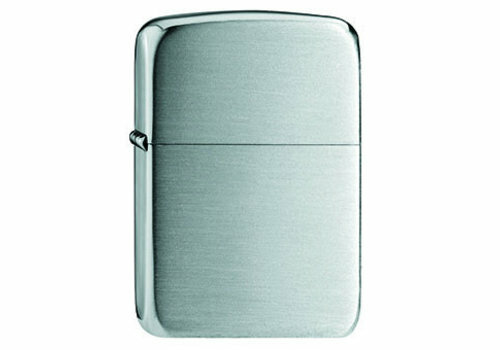 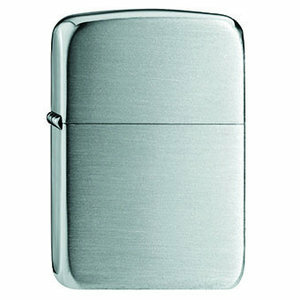 Metal lighter in a sterling silver finish. 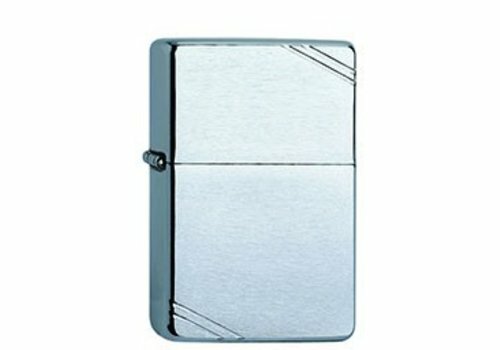 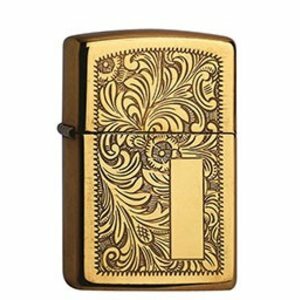 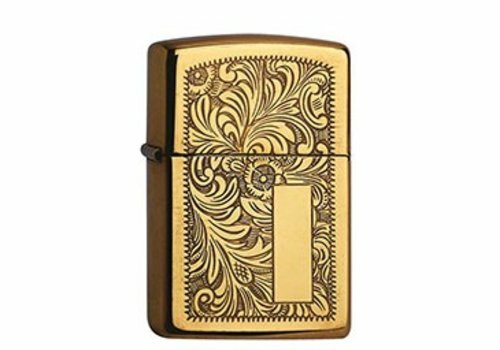 Metal lighter in a black crackle finish. 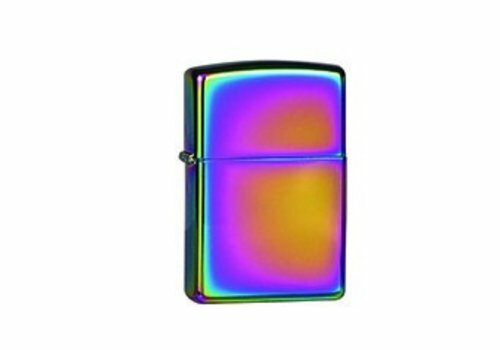 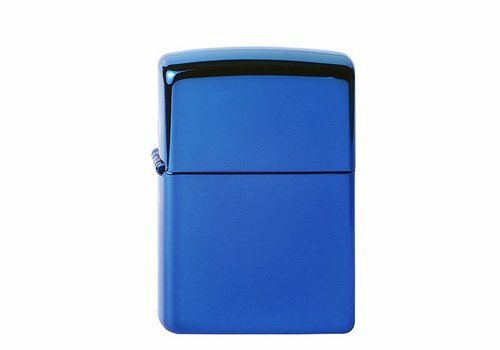 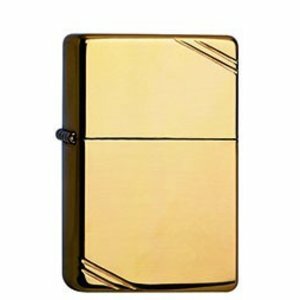 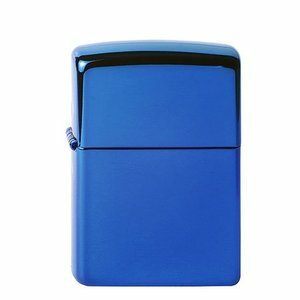 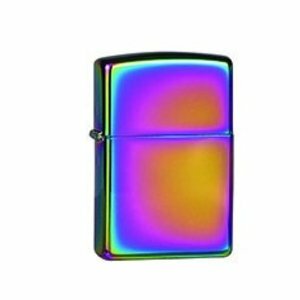 Metal lighter in a spectrum finish. 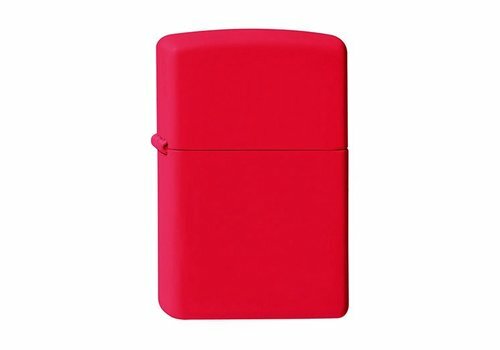 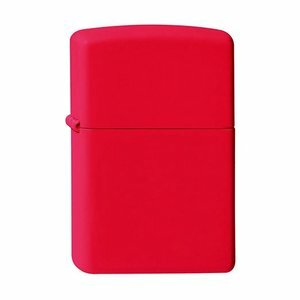 Metal lighter in a red matte finish. 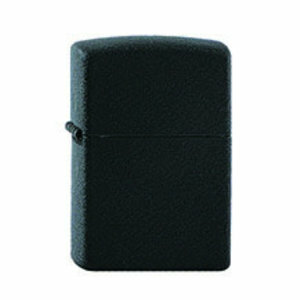 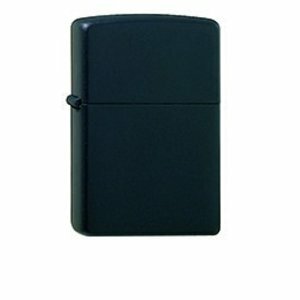 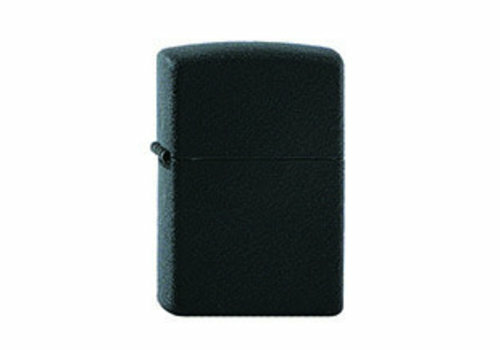 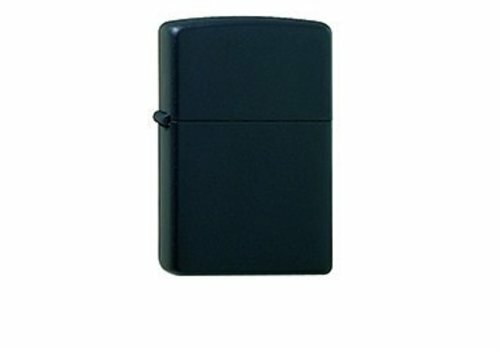 Metal lighter in a black matte finish.